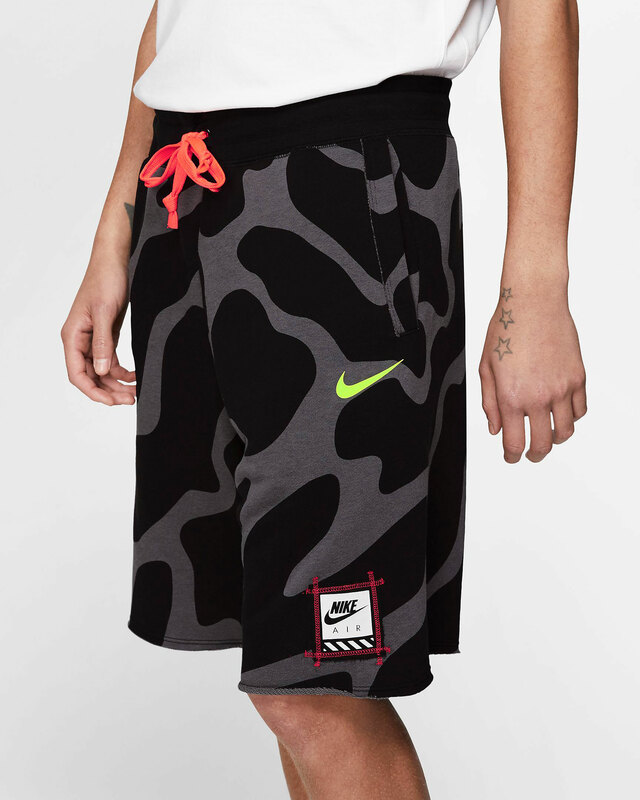 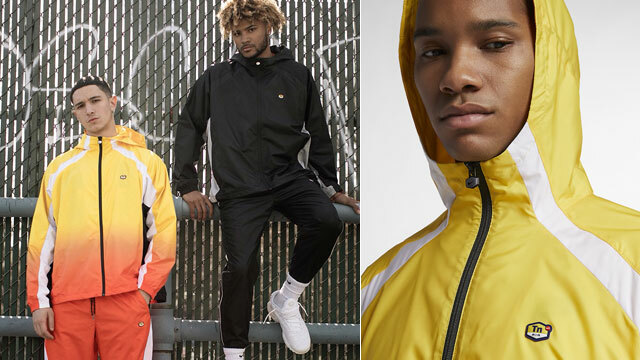 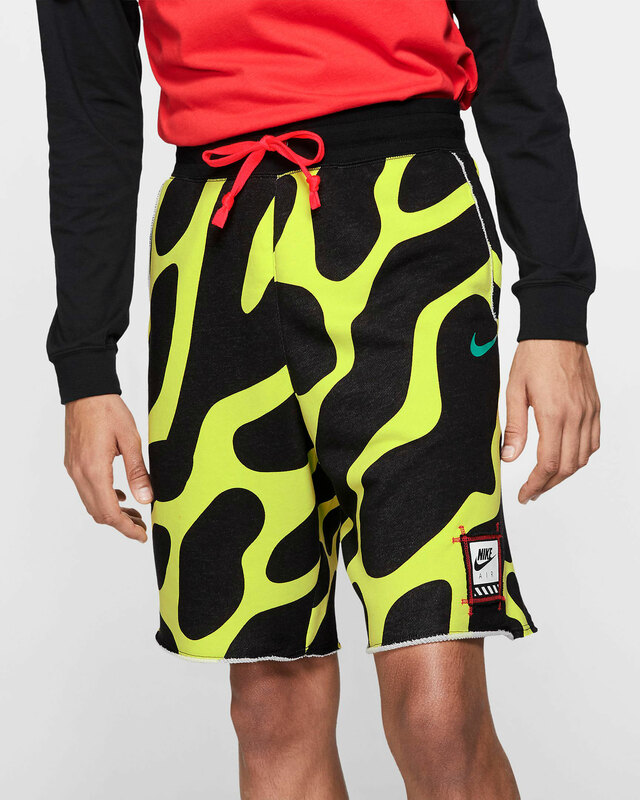 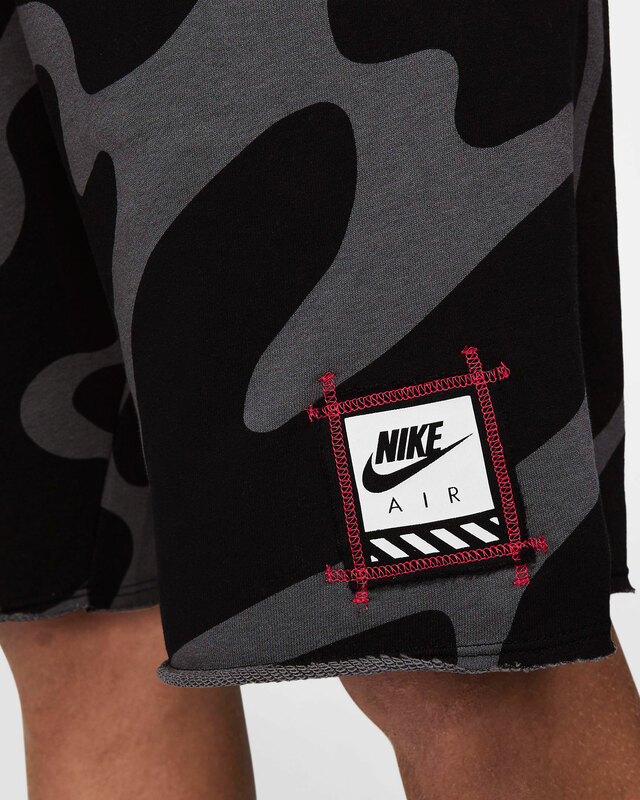 New pattern printed shorts from Nike Sportswear have popped up right in time to pair up with the recently released Nike Sportswear “Midnight Glow” Sneaker Pack. 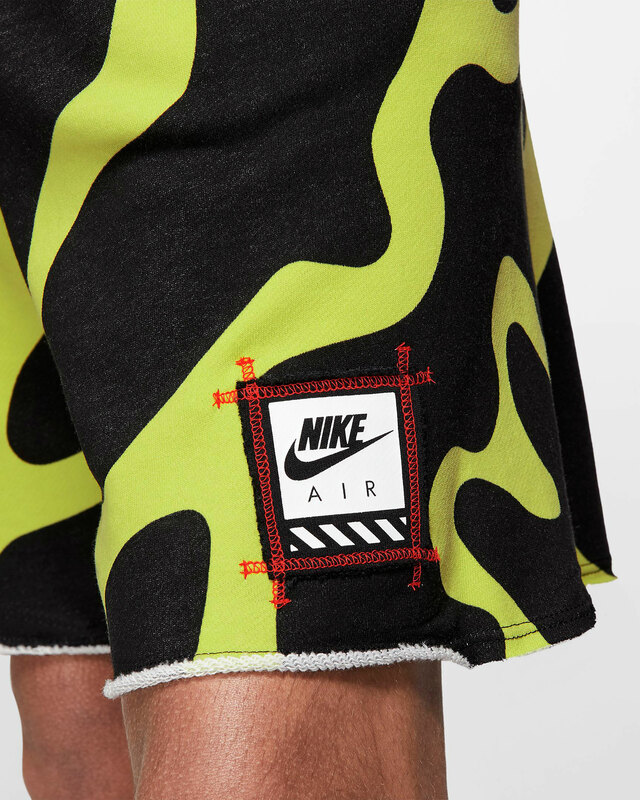 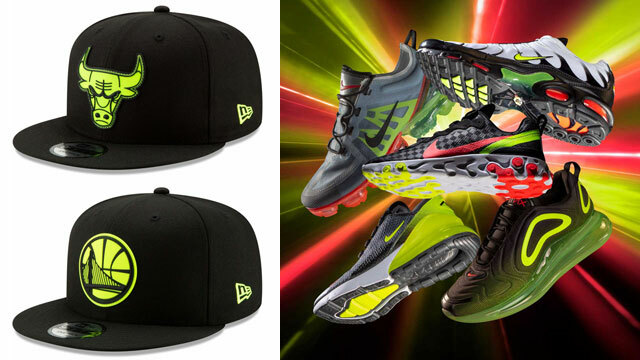 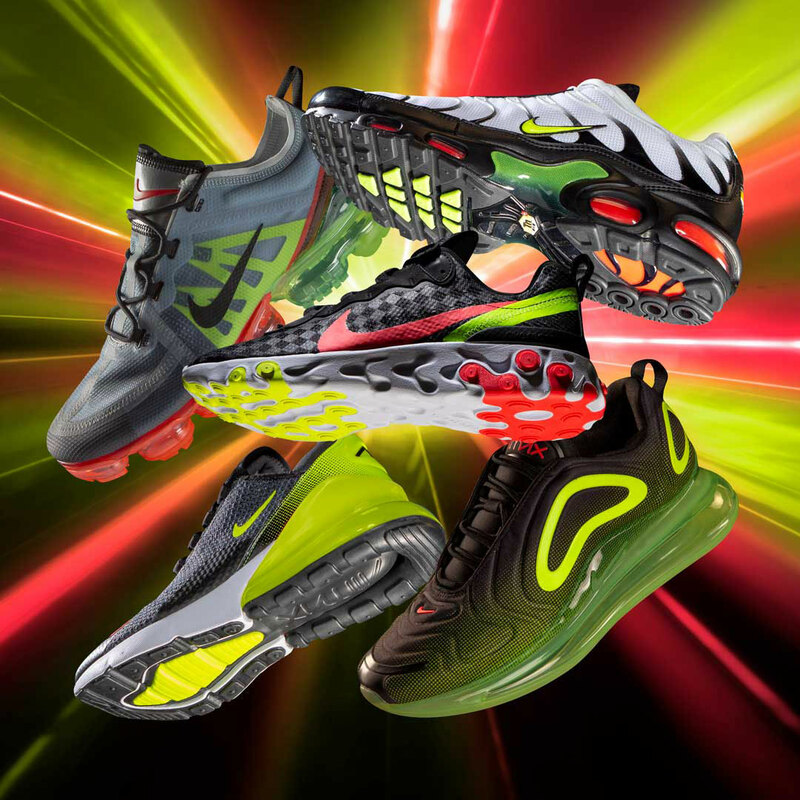 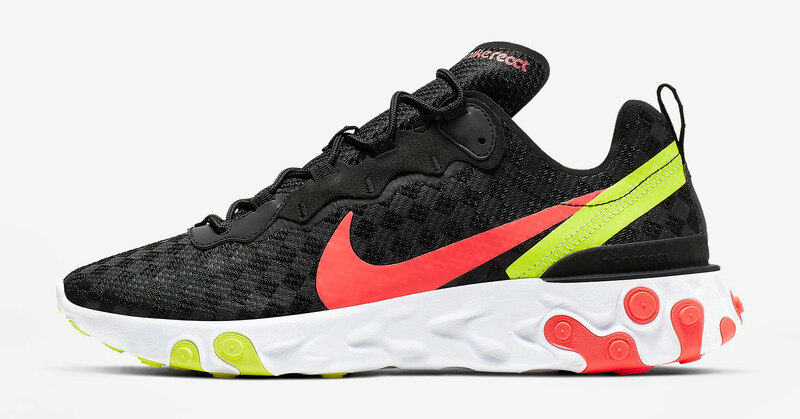 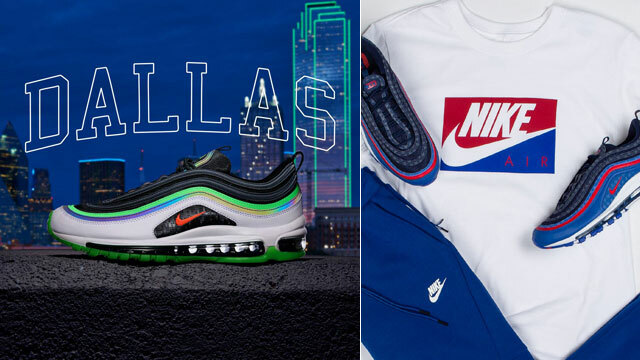 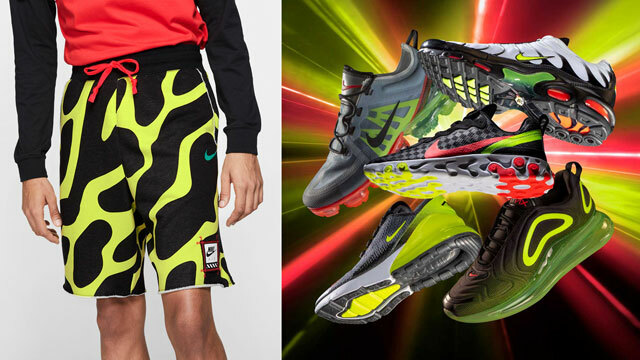 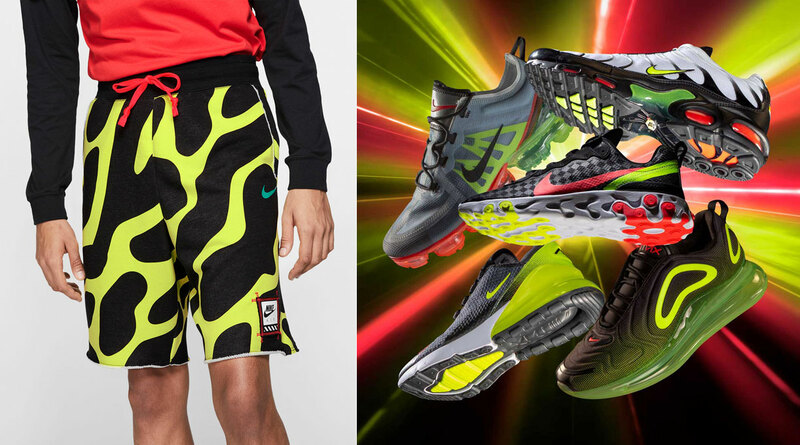 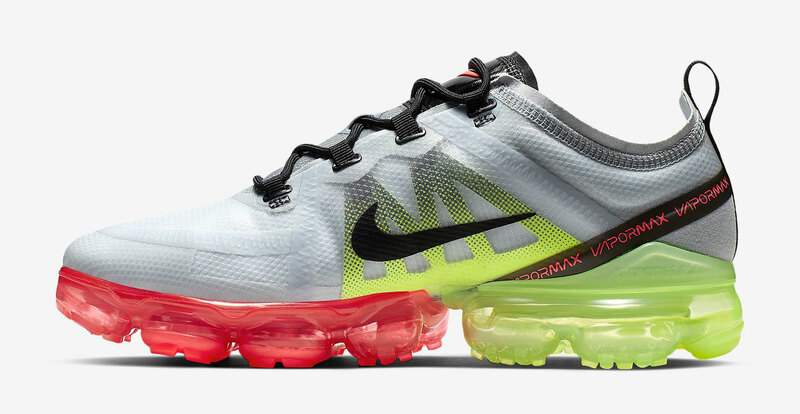 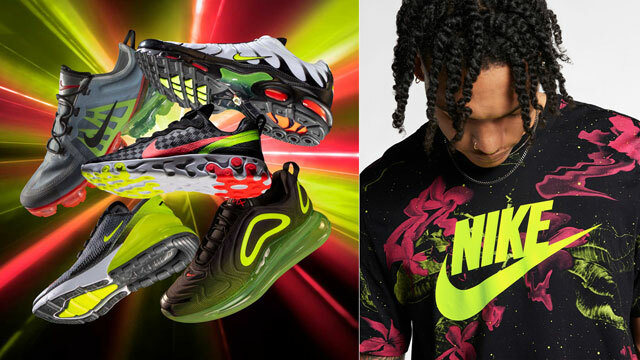 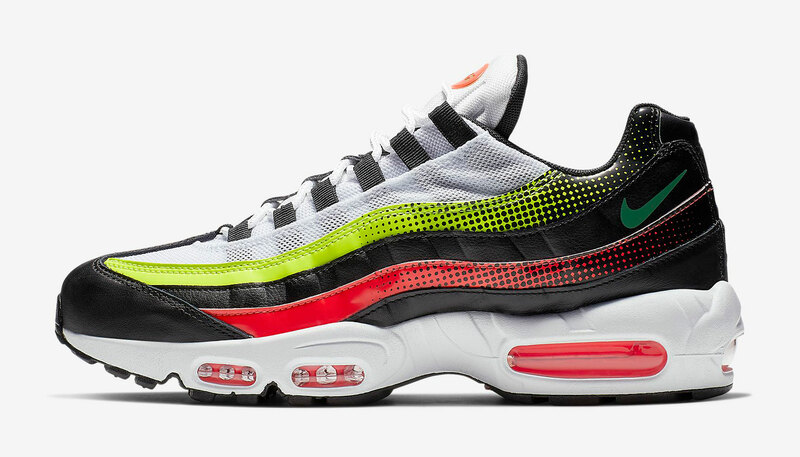 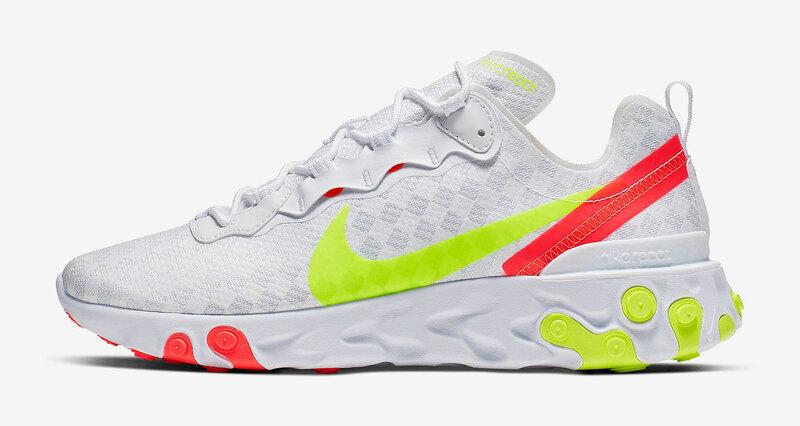 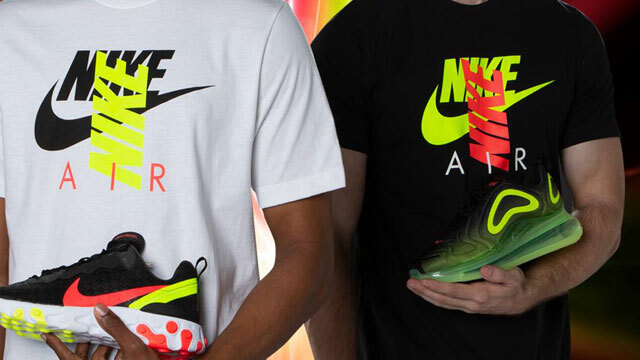 Mixing colors to match the kicks with vibrant looks that are styled for the sunny seasons, included below are two different color schemes in the new Nike Sportswear Patterned Print Shorts which feature volt and crimson accents to hook with the highlight hues on the Nike Air Max 720, Nike Air Max 270, Nike Air Max Plus, Nike Air Max 95, Nike Air VaporMax 2019 and Nike React Element 55 shoes. 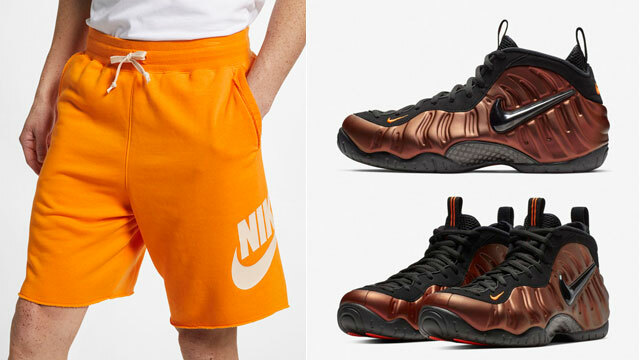 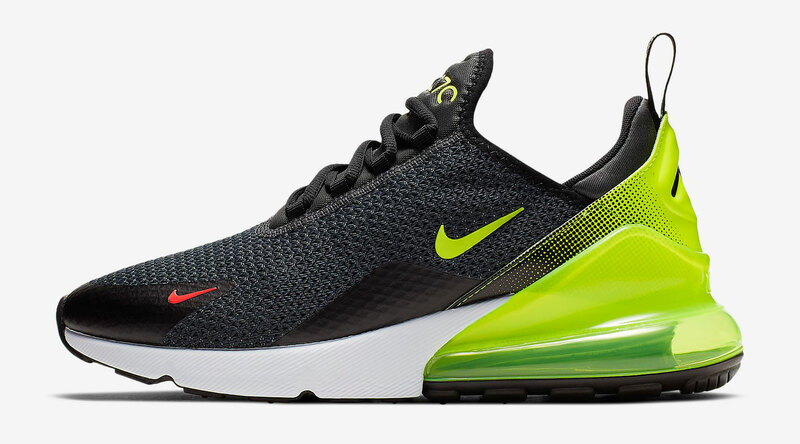 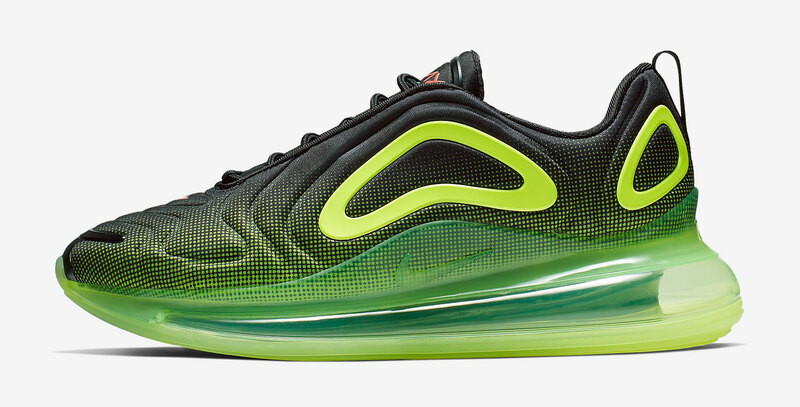 Check out the sneakers and shorts with links to shop below.